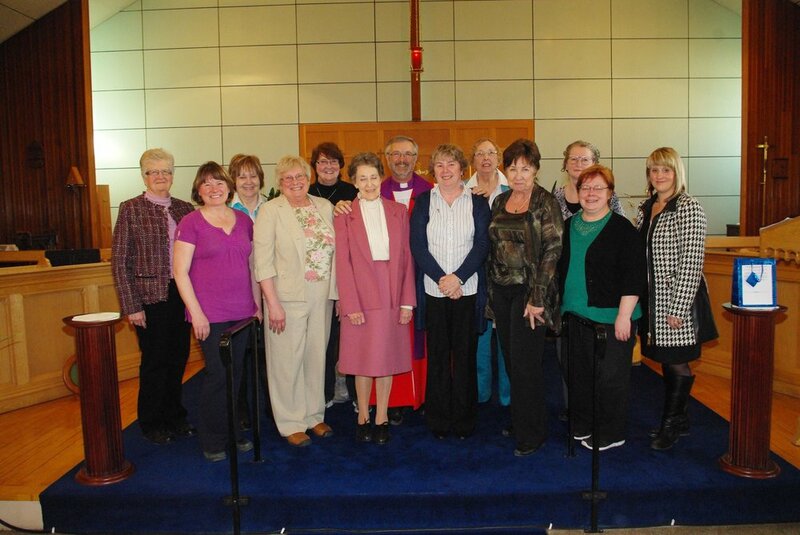 On October 12 +13, 2018, 45 Lutheran and Anglican women held a women’s retreat at Redeemer Lutheran Church, Saskatoon, under the theme “Walking Our Faith”. 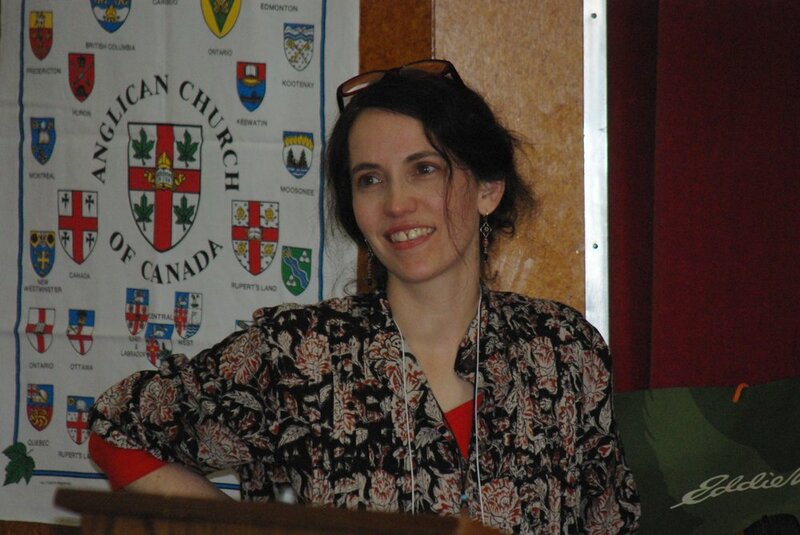 The facilitator was the Reverend Jessica Latshaw of Saskatoon. 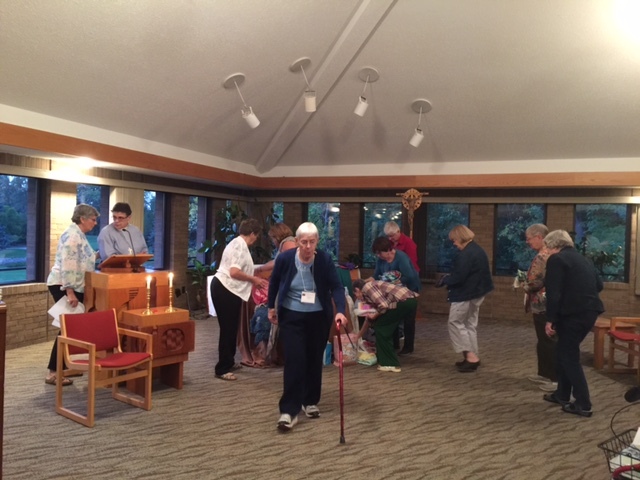 On Friday evening the participants were invited to meet together to socialize and hear an overview of what they would be doing Saturday at the retreat, and also they participated in a brief worship service. The Saturday retreat was a time of renewed friendships as we went “walking our faith” to 5 different stations in fellowship, singing, learning and fun. There was food for the body in refreshment breaks and a delicious noon meal; Food for the mind through scripture reading and meditation; Food for the spirit in the Communion service that concluded the retreat. 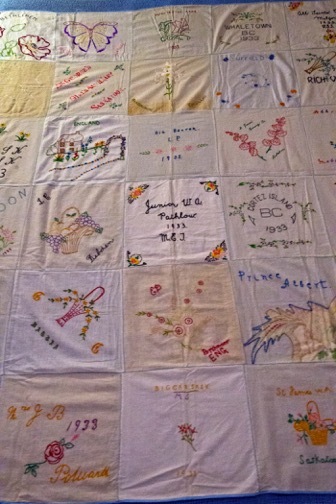 This is the second time the Lutheran women and the Anglican women have met together in a women’s gathering. There is a Lutheran Anglican Women’s Retreat Committee set up that planned this retreat and will be planning one for next fall. 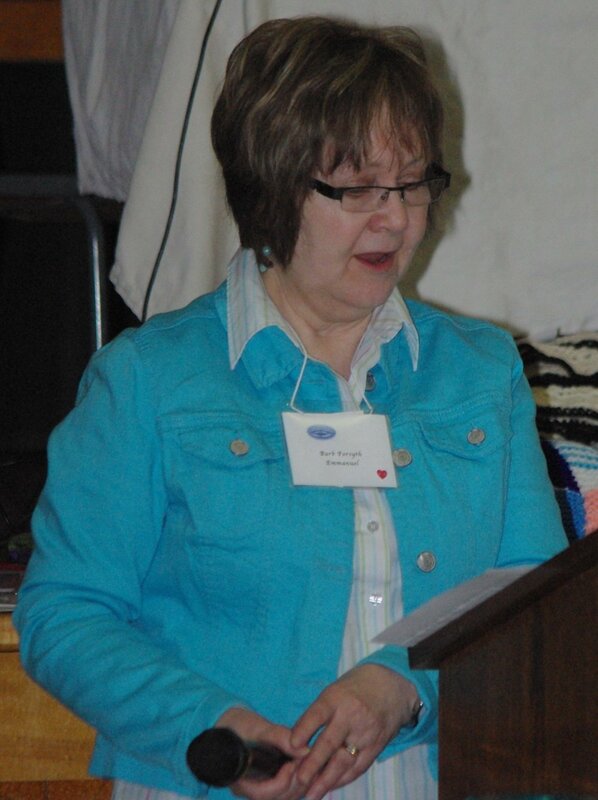 Joan Irving and Elaine Hrycenko received first place for their biographical profile Joan Ayres served as a Christian Youth Workeras published in November, 2015 Saskatchewan Anglican. This award was given during the Canadian Church Press Conference in Toronto April 29, 2016. 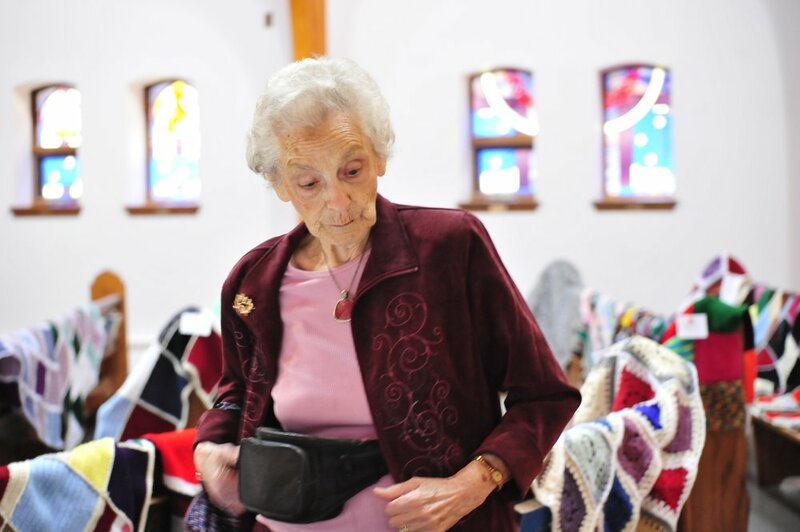 Click here to read the article by Elaine Hrycenko and Joan Irving. The ACW never gave up on me. A story by Jan Bingland-Pritchard. 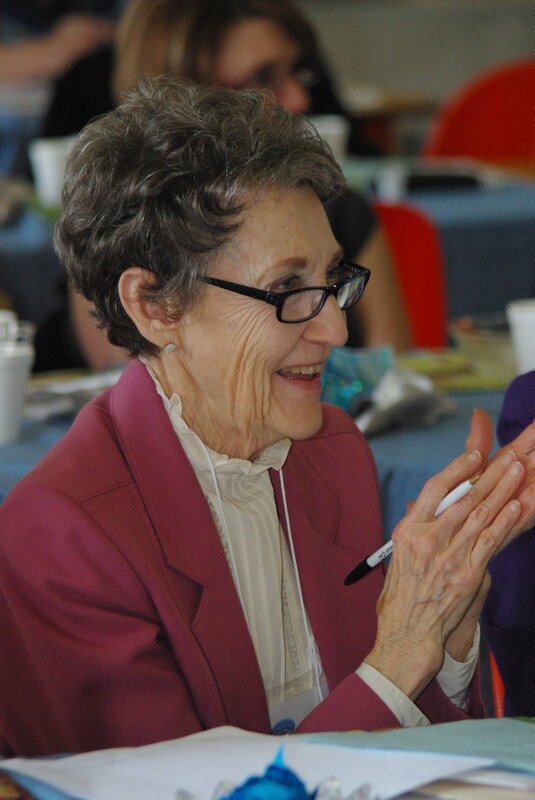 When she was President of the Anglican Women’s Executive, Elaine Hrycenko was an enthusiastic promoter of the Hope Bears. Click on the link below to learn more about this excellent part of the Anglican Foundation. Scroll down for a link to Elaine’s “Hope Bear Video”.